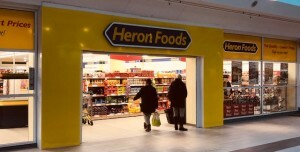 As of 3 December 2018, the shoppers of Halesowen can bag some Christmas bargains as Heron Foods opens its doors at the Cornbow. 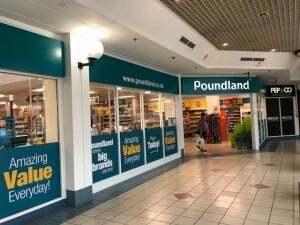 Sitting in the unit formerly occupied by Poundland, Heron Foods will offer customers, one of the fastest-changing ranges of discounted products in the UK. 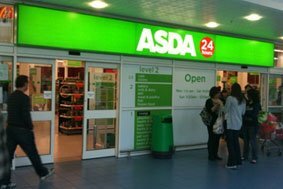 Halesowen’s bargain hunters will be able to get their whole Christmas dinner for less than £20 including a turkey crown, Aunt Bessie’s duck fat roast potatoes and honey parsnips, sage and onion stuffing and various vegetables. 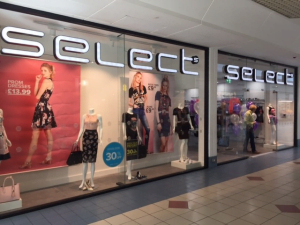 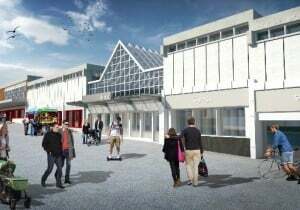 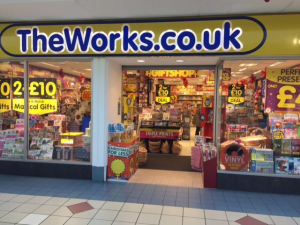 “We are building on our great value reputation and will be bringing our low prices every day to new customers in Halesowen. 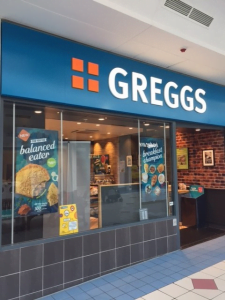 We have an expanded range of chilled, frozen and every day groceries and non-food items,” says Tony Dobbs, managing director, Heron Foods. 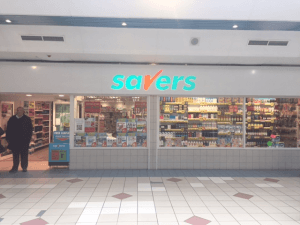 “A mighty warm welcome to Heron Foods as it joins the Cornbow’s shopping ranks,” says Adrian Oliver, director of Tansor and owner of the Cornbow. 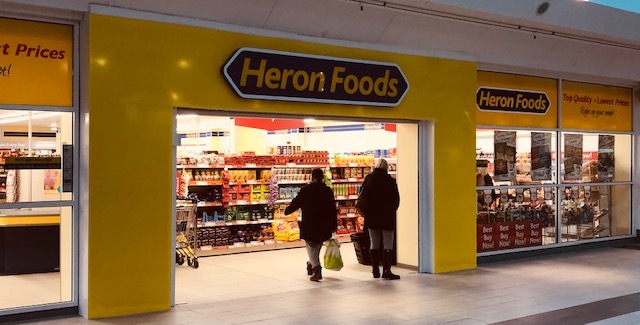 “Following in the footsteps of Asda, Savers and Poundland – three other great-value retailers at the Cornbow – we believe Heron Foods is set for huge success.